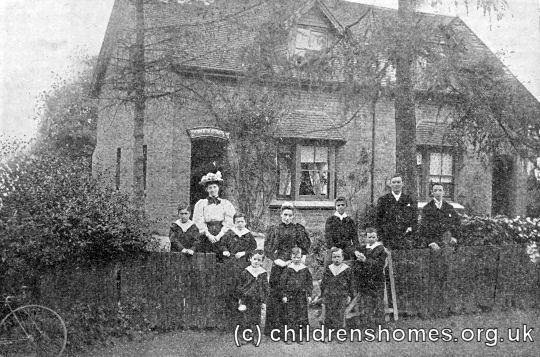 Knebworth Home for Boys, Knebworth, c.1890. 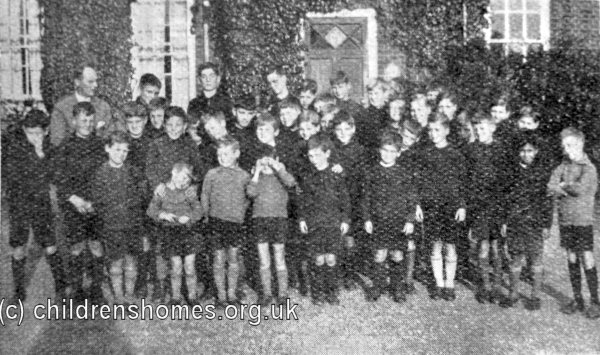 The boys attended the village school and also tended the home's garden, producing a good supply of fruit and vegetables. 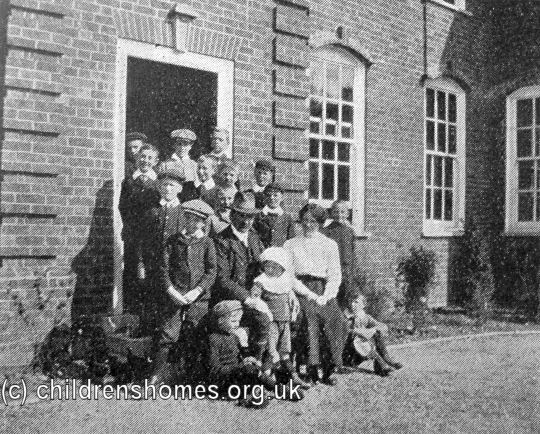 A need for more space led to the decision to build new premises for the home which was closed from 1912 to 1914 while its construction was carried out. 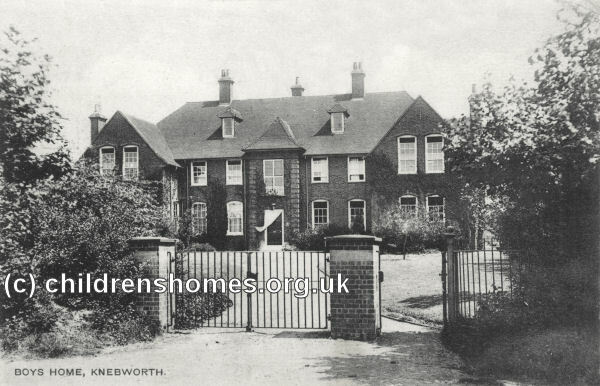 The new building, located on the London Road in 'new' Knebworth, was designed by Mr E.J. May. 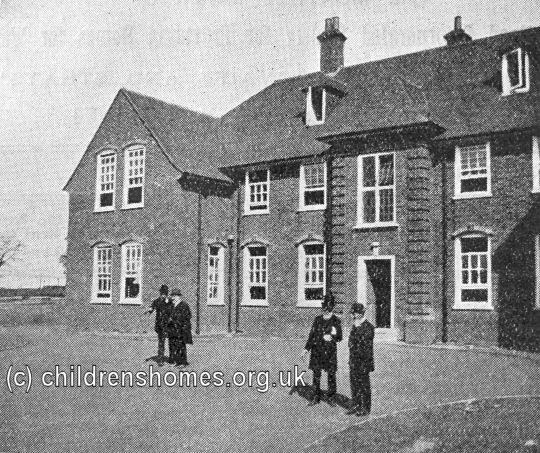 It was formally opened by Lady Lytton on 27th May, 14, with Archdeacon Gibbs performing the ceremony to dedicate the home as St Alban's Home for Boys. 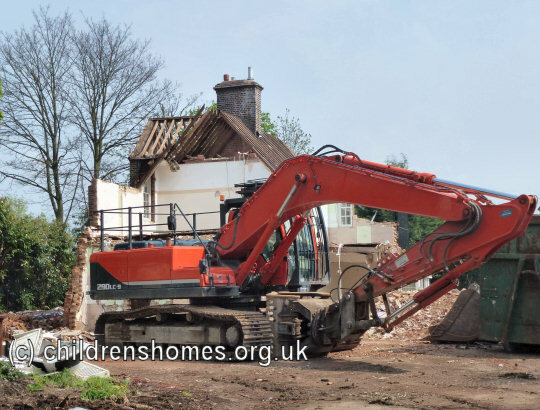 The home could now accommodate 40 boys aged from 5 to 14. 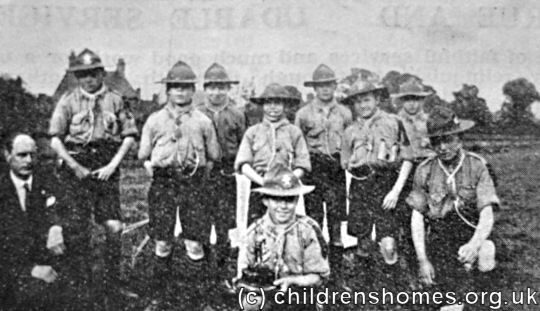 Like many other such homes, St Alban's formed its own Boy Scout troop. 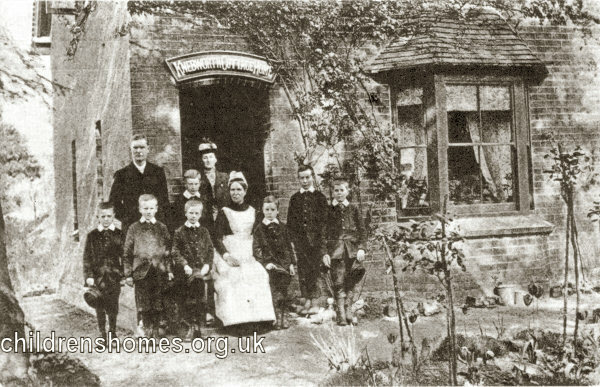 The home continued in use until 1975. 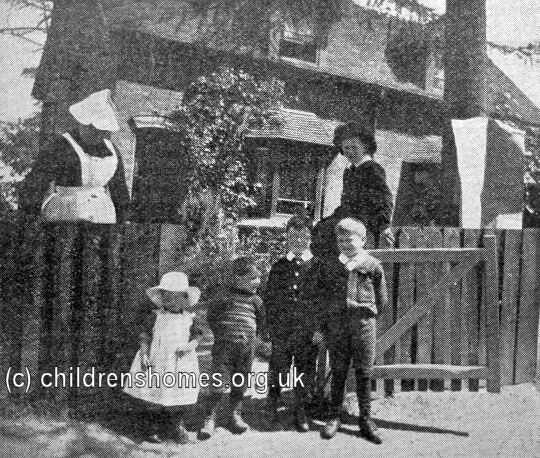 In more recent times, a pre-school group occupied the building. The property was demolished in 2014. 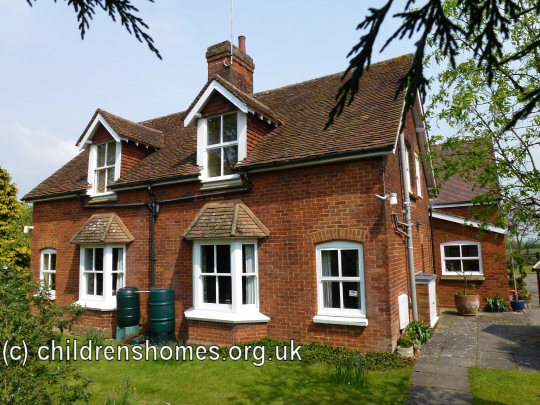 Former St Alban's Home for Boys, Knebworth, 2009.